Chronic obstructive pulmonary disease, known as COPD is a condition that makes breathing difficult. Developing slowly over many years, most people with COPD do not have any noticeable symptoms until they reach their late 40s or 50s. Many of the medicines prescribed to help mange the disease are administered via inhaler. 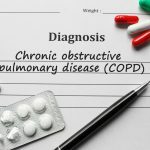 In this article we will look at what causes COPD, what the symptoms are, drugs used to treat and the benefits you can expect plus information about treatment inhalers. 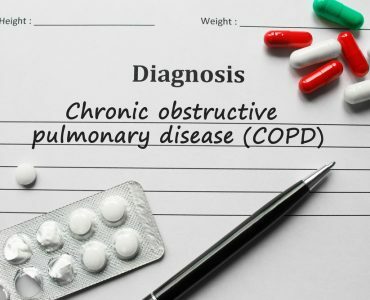 COPD is associated with the long-term exposure to harmful substances such as cigarette smoke and is thought to be responsible for the majority of cases of the condition as the harmful chemicals in smoke can damage the linings of the lungs and airways. Also, exposure to certain types of dust and chemicals at work could increase the risk of developing COPD. Genetics also play a part, too, as people are also more likely to have the condition if they smoke and have a close relative with COPD. 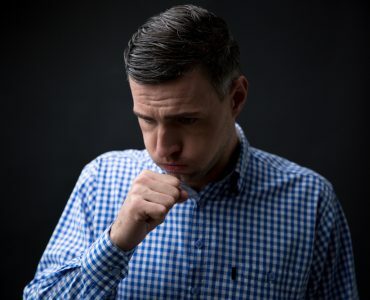 COPD affects the lungs and airways and symptoms include increasing breathlessness, a persistent chesty cough with phlegm that doesn’t go away, frequent chest infections and persistent wheezing. These will gradually get worse over time and daily activities can become increasingly difficult. Other less common symptoms can include weight loss, tiredness, swollen ankles from a build up of fluid, chest pains and coughing up blood. These may only occur when COPD has reached an advanced stage. There are several groups of medicines that are used to help treat people with the condition. 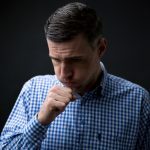 Although they cannot prevent a long-term decline in lung function they can help decrease or prevent symptoms and include bronchodilators, steroids, expectorants, mucolytics and antibiotics. Many of these medicines are inhaled which is why is important to know how to choose a COPD treatment inhaler. Doctors will decide alongside patients which medications to use depending on the severity of the condition. 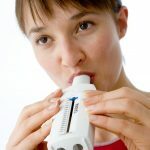 Some examples of medicines that can be administered by inhaler include Bronchodilators, which are a type of medicine that is inhaled in order to open up the airways to enable easier breathing. This could be short acting, lasting for four to six hours and help improve breathing quickly. 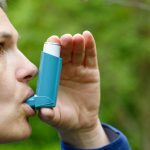 If patients are breathless every day they may be prescribed a long-acting bronchodilator, the effects of which last from between 12 to 24 hours. 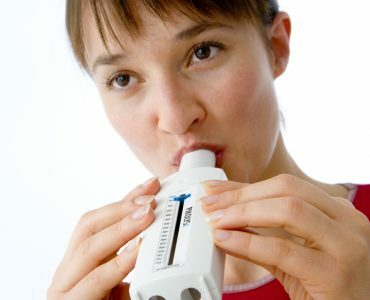 The inhalers will only work if used correctly and the patient’s medical practitioners will demonstrate correct usage. Steroids can be recommended to help reduce swelling and inflammation and may decrease the number of times that COPD symptoms get worse. 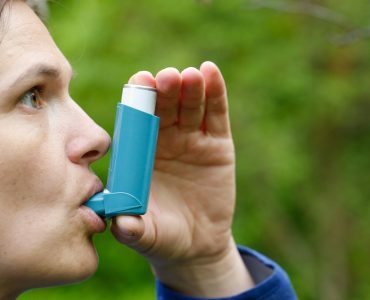 They are available as inhalers, which include metered-does inhalers (MDIs) and dry-powder inhalers, and also as liquid for nebulizers as pills and injections. Inhaled steroid usually cause the fewest side effects of all the steroids as very little enters the blood stream and most goes to the lungs where it is most needed. Finally, there are also nebulizers which are small machine that changes liquid medicine into a fine mist, which is then inhaled and there are many different nebulizers on the market, including small portable devices. When talking to medical practitioners about how to treat the condition, it is important to get all the essential information about new treatments for COPD, as things change all of the time and it is important to keep up to date.